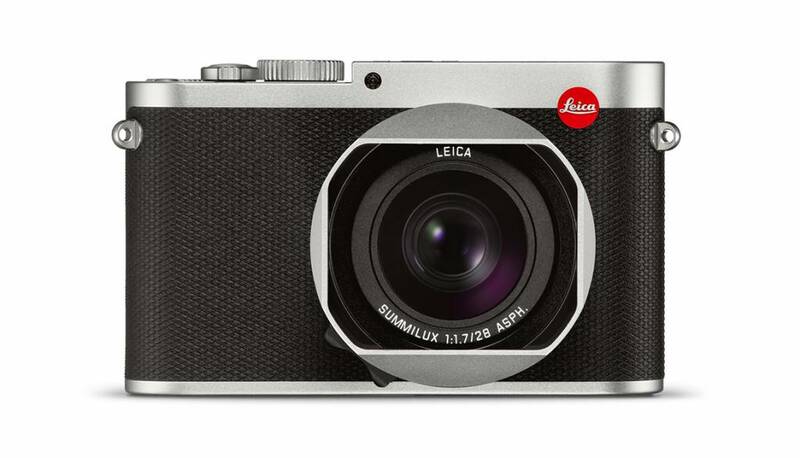 ‘Combine what is technically possible with what makes sense photographically.‘ A concept that has been epitomised by Leica since Oskar Barnack laid the foundations for 35 mm photography more than a hundred years ago, with the original Leica. 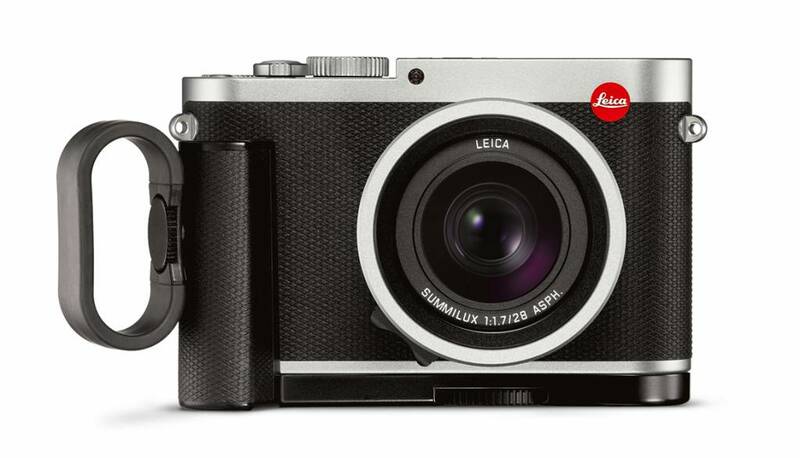 This concept has been central to Leica’s philosophy based on the art of engineering on one hand, and on visionary risk-taking on the other. 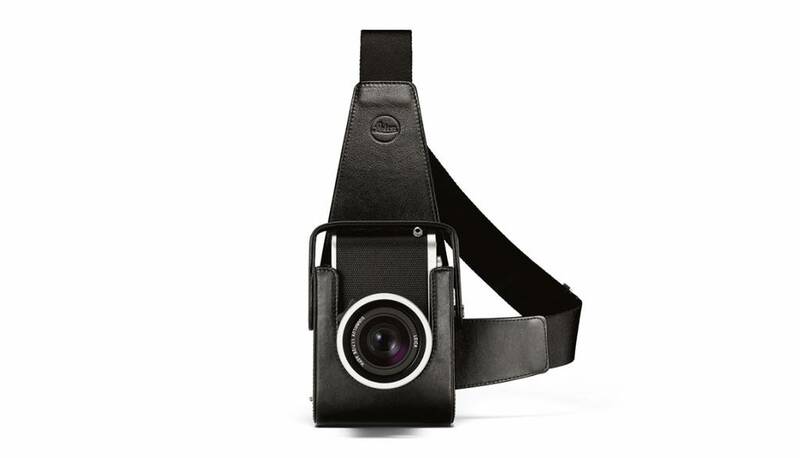 A philosophy that leads to innovation, rewriting photographic history again and again. 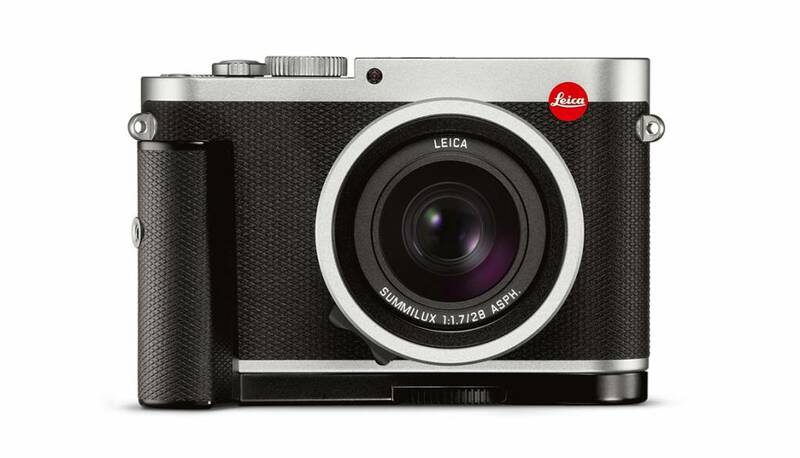 As it has with the Leica Q, a camera which continues this groundbreaking Leica tradition with a full-frame sensor and a fixed focal length. 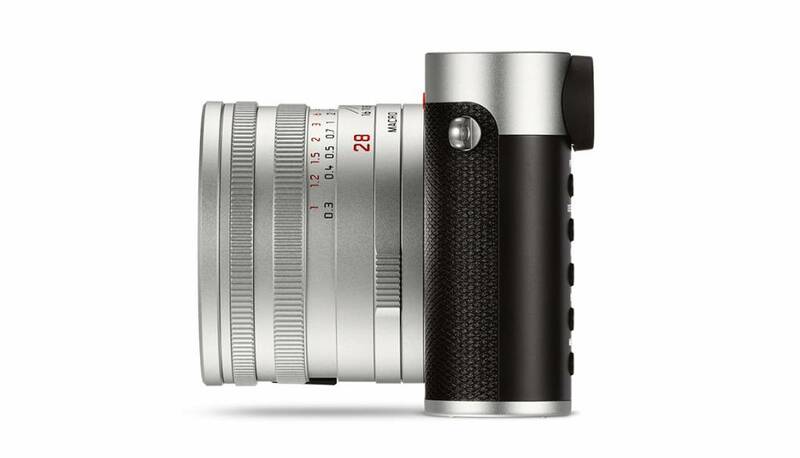 Whether your subject involves depth of field, an available-light situation or a macro photography shot, the Summilux 28mm f/1.7 ASPH. 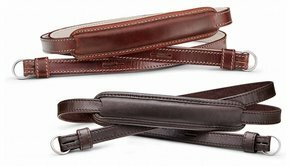 provides everything you need to express yourself photographically. 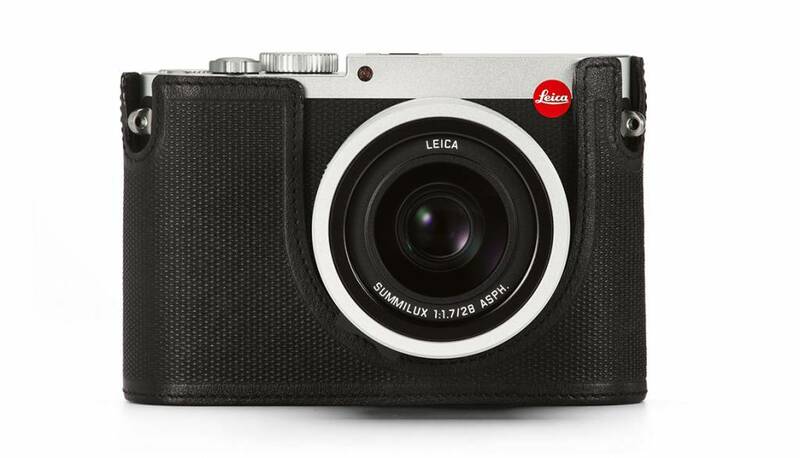 Its classic 28mm focal length is perfect for street, architectural and landscape photography. 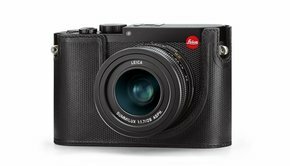 Its lens, the fastest in its class, combined with a specially designed 24 Megapixels CMOS full-frame sensor, provides detailed images of unsurpassed quality up to ISO 50.000. 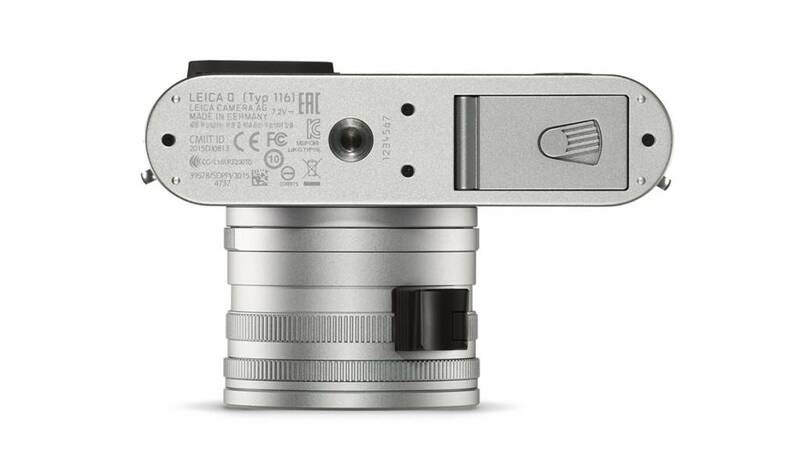 The integrated viewfinder of the Leica Q is activated as soon as the camera is brought up to the eye. 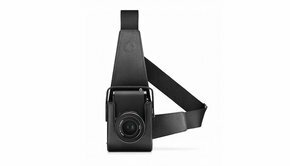 It faithfully displays the camera’s image at any time, right down to the smallest detail and without any perceptible delay. 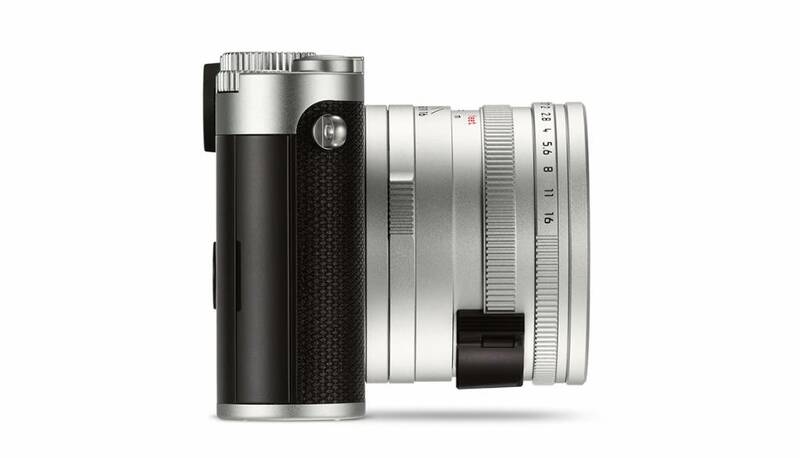 With its resolution of 3,68 Megapixels, it surpasses all other electronic viewfinders. The autofocus is also outstanding, capturing with ultimate sharpness at maximum speed. The new Maestro II series processor works extremely rapidly and allows a serial image speed of up to 10 frames per second at full resolution. And of course, the images are instantly available as a JPEG in playback mode. Intuitive, ergonomic, pragmatic. 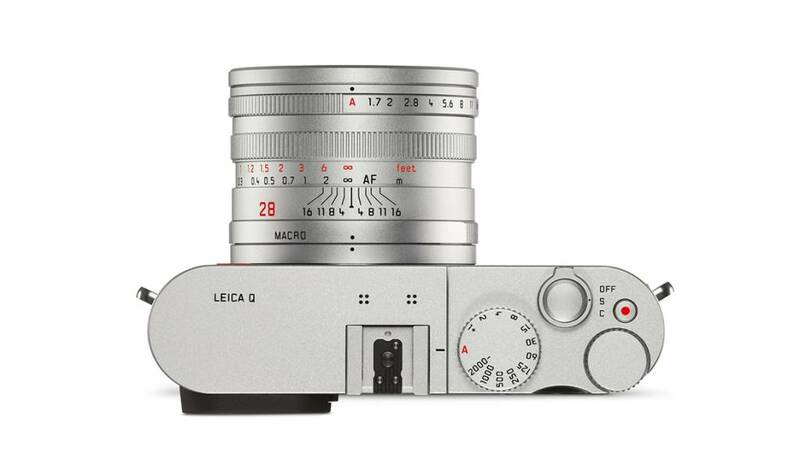 The controls of the Leica Q provide quick access to all relevant options and opportunities. For example, auto-focus can be set either using buttons or via the touch screen. 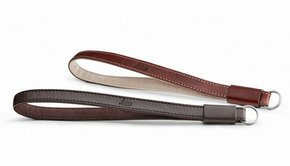 Prefer to focus manually? Then let the innovative Live View aids “Focus-Peaking” and “Live View Zoom” assist you. 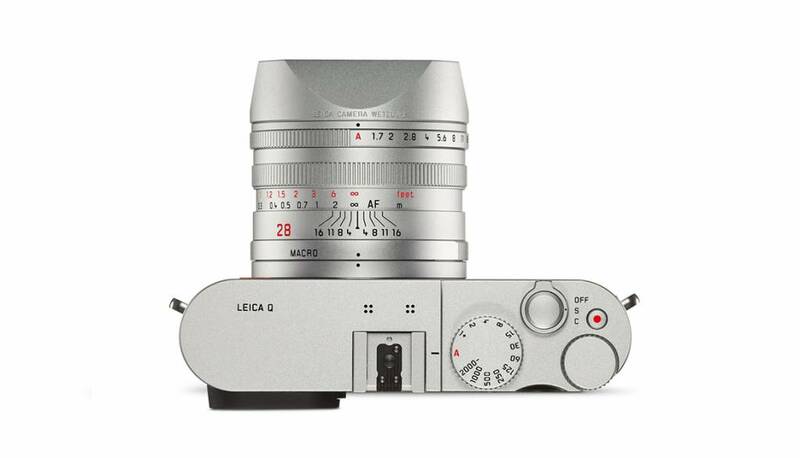 Easy to use, the Leica Q helps you implement your ideas perfectly - at the press of a button. 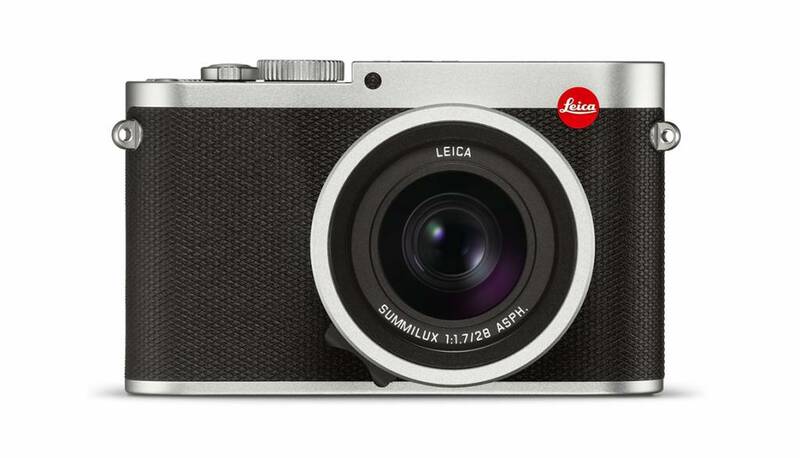 The built-in Wi-Fi module on the Leica Q makes it easy to share your pictures and videos on social networks. 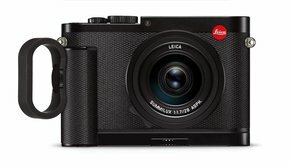 Images can be downloaded to your smartphone, tablet or computer via WLAN and the complimentary Leica Q app. 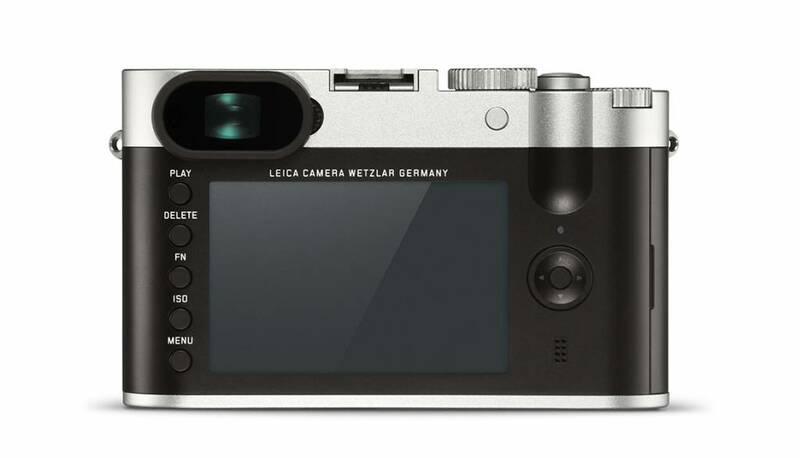 The app also allows the Leica Q to be operated remotely. For example, set the time and aperture on your device and use it as a remote-control release. In this way, blur-free long exposures and recordings are possible from unusual angles – and also as moving images. What’s more, you can record video in Full-HD and web-friendly MP4.